A BIG Thanks to Extreme Bowstrings on the excellent customer service. Each string is made custom to each individuals wants and needs. Many different colors and materials to choose from. 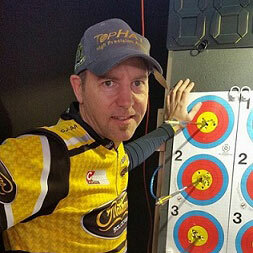 We have been shooting Extreme BowStrings for approximately 10 years. Let's just say these guys make some dang good strings allowing us to take home some GREAT Memories. You make the BEST strings around and this heat in AZ will put them to the test and your strings pass with flying colors. 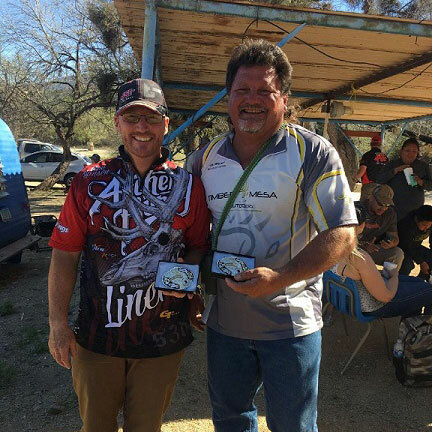 I just won the AZ 3D Championship with a 1193 top score in BSR Bowhunting Series. Thank you so much for your strings. Once they are set its like a cable! Nothing moves. I quit checking brace all the time because it NEVER moves. I've been shooting 200 shots a day all summer almost every day, and it just keeps shooting gold. Can't see me ever shooting anything else. 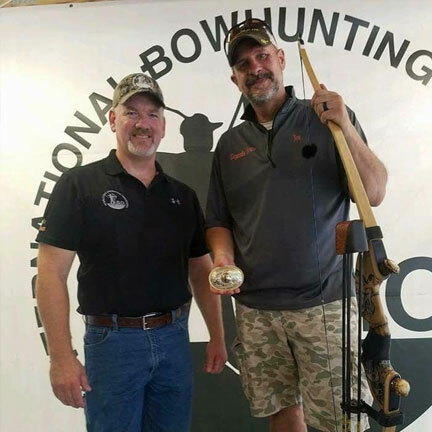 I won the World Championship in the Traditional Hunter class at the IBO World Championships this weekend with your string. 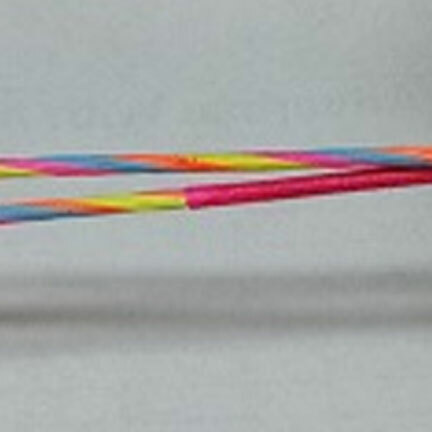 The bow was so well tuned with this string. 593 18/11's with a Legends Bamboo Cyclone Longbow! Thanks for building such a high quality string for me. I just wanted to let you know that I got the strings and they look fantastic! Just set them both up with knocking points, brace height was identical on each string, and the feel of the shot is the nicest I have experienced on my bow. Thanks a bunch for the speedy delivery as well. I was expecting it to take another week at least. If I or anyone I know needs another string I will make sure it comes from you. I purchased a set of Astro flight strings in July of 2012 and they are the best strings I have ever had. I shoot around 500 arrows a week and these strings are the only strings to ever take that kind of beating and hold up. Ron made strings for my daughters Bowtech Specialist and WOW talk about looking and shooting great, Extreme Bowstrings is the place to bring any bow to life. I have been shooting Extreme Bowstrings now for sometime. 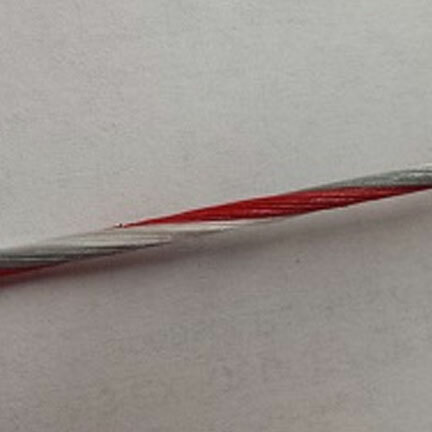 If you are in the market for a bowstring, give em a look. You will not be disappointed. Every string I have received has been immaculate and dead nuts on measurements. A couple weeks ago I ordered a string from him. There was a question on what I wanted and he called me to make sure we were on the same page. 3 days later I received the string and it was perfect. Exactly what I wanted. Put it on my Halon X, tuned it, and the difference was unreal. My first round of 60 was a 300/44X followed up with a 299/41X. You won't be disappointed, Ron does an incredible job and your bow will appreciate it. 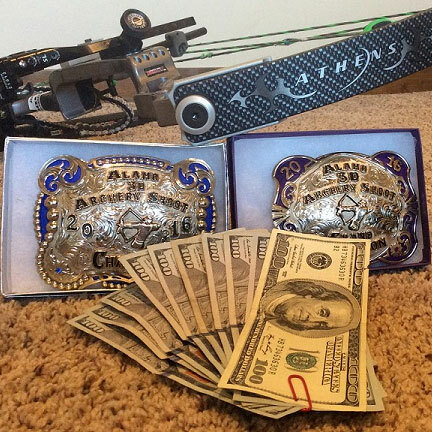 Last night I took first place archery excellence tournament. Couldn’t have done it without a good set of strings and cables! Thanks again Ron! 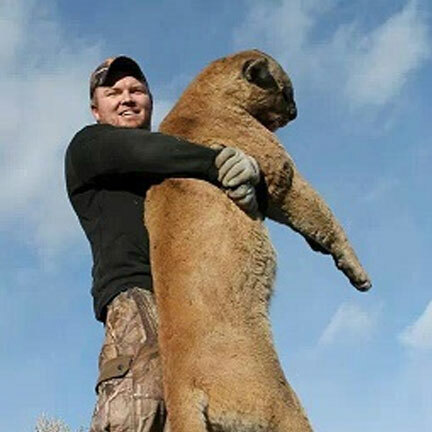 In the rain cold and sleet I was able to harvest this nice tom. Thanks Ron for my setup and as always my equipment performs perfectly. I would like to say a huge thank you for the bowstrings you guys made for my Apex 7. I recently have returned from the Australian Junior Nationals and brought back with me: 2 gold medals (target and state team) and 1 silver (field). I have also been chosen for the Trans Tasman challenge and qualified for the World Field Championships in Croatia. Once again I would just like to say thank you for the strings and I have already been recommending them to all my archery friends. I own a PSE Freak SP. With a 32" draw on 76lbs I was going through strings fairly often. I found your website online and ordered a set in Astro. Best thing I have ever done for my bow. Not normally a distance shooter I walked up on some Hogs this week. At 50yds i shot two small hogs with one shot. This string has held up for well over 1000 shots. No adjustments have been needed since day one and my peep continues to line up perfect every draw. Great product that performs and holds up fantastic. Thanks!!! My 16 year old son bought a Chill and I set it up and tuned it for him. He was averaging a 285-290. I replaced his string with one from Extreme and his first round shot a 299/39 (dropped an arrow in last round due to nerves, would have been his first 300). 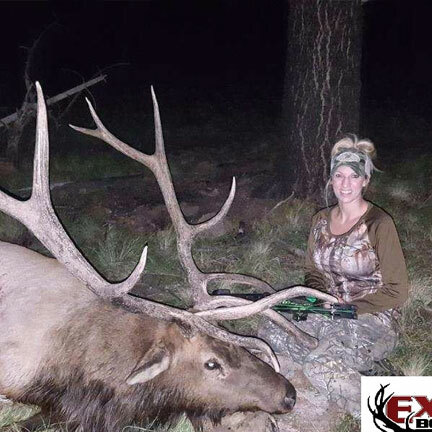 I have never been disappointed with an Extreme bowstring. If you are looking for a new set of threads, do yourself a favor and check them out. 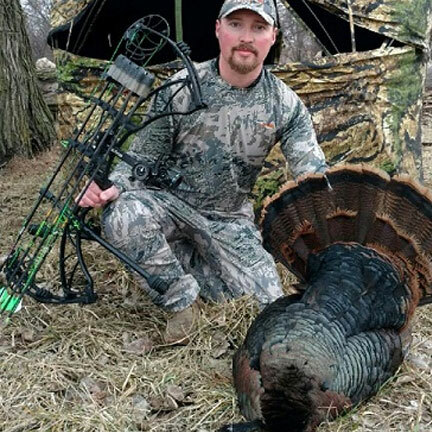 You won't be disappointed, Ron does an incredible job and your bow will appreciate it. Your strings are wonderful!!! Shooting your strings I took first in my division for the Great Lake sectional shoot for spots. 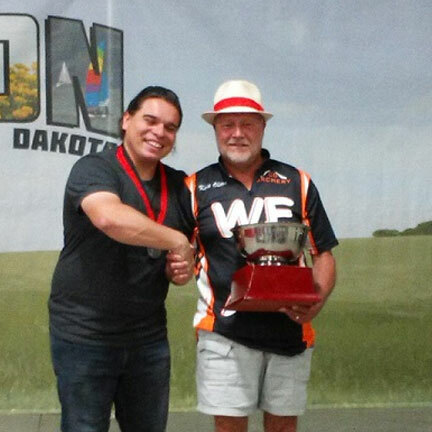 I also took first at the Badger Pro-am! The strings are holding up amazing and my groups are better than they ever have been at 60 yards. Thank you very much! I am very impressed with the quick building, fast shipping and quality of my strings. They not only look great but the measurements were spot on. I am glad I cancelled my order with another string-maker and went with Extreme! You made me very happy and I am a now an Extreme Bowstrings member of the family. Thank You. 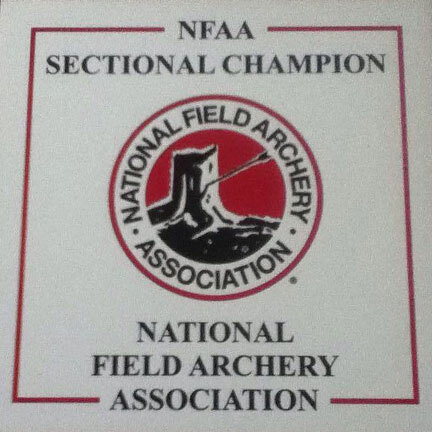 I have been shooting competition archery for many years. I had to used another brand of bowstrings that cost more than Extreme, but since I switched, I'm not looking back. 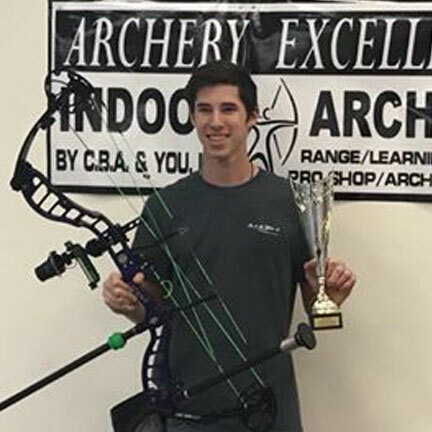 I switched to Extreme Bowstrings on my Hoyt Contender one month prior to the indoor NJ State Championship and I won state champion in the Senior Male Freestyle Division with a 300 and 43 X's. I just received and installed my strings and they look great as always and thanks for the fast service. This is my 3rd set I have ordered from you and they are amazing as usual. My other 2 sets still look just as good as the day you made them. You still make the best looking strings out there. Ron just made these strings for my recurve and they shoot better then they look! Thanks Extreme Bowstrings! I had another great weekend shooting your strings. 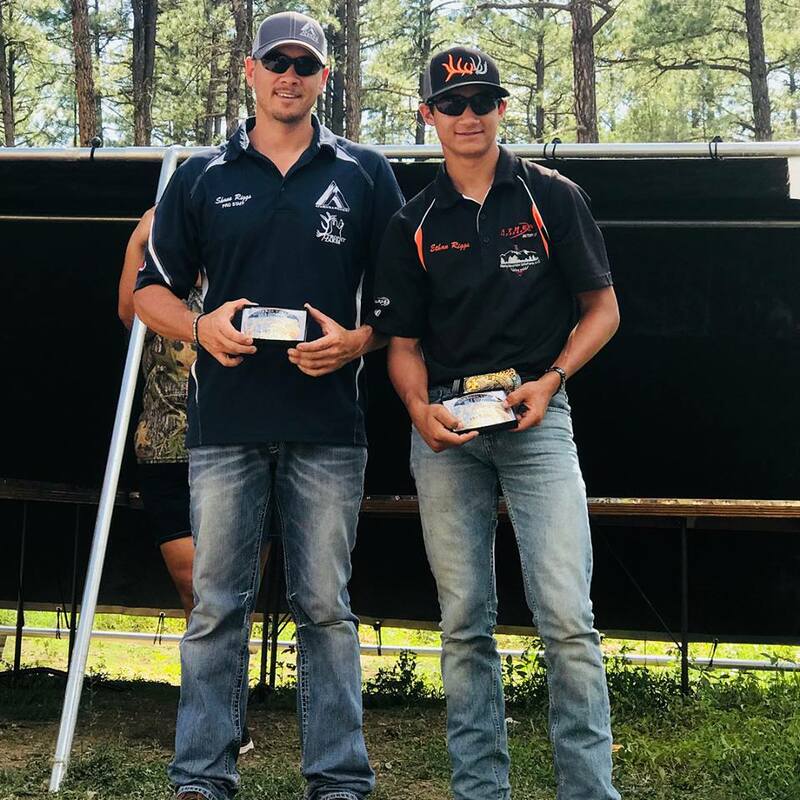 They took me to the top once again and I was able to bring home two buckles and a thousand dollars for the Grand Champion Shootoff! Just wanted to say thanks again for all the awesome work you do. Since I changed to Extreme Bowstrings, I have had the best success ever. 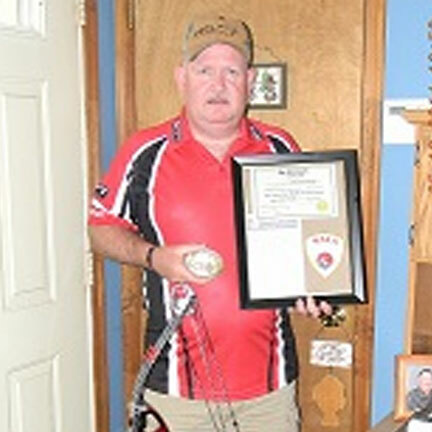 Attached is just one of the many trophies I have taken using your strings. Anyone else wanting this kind of success needs to shoot their strings. 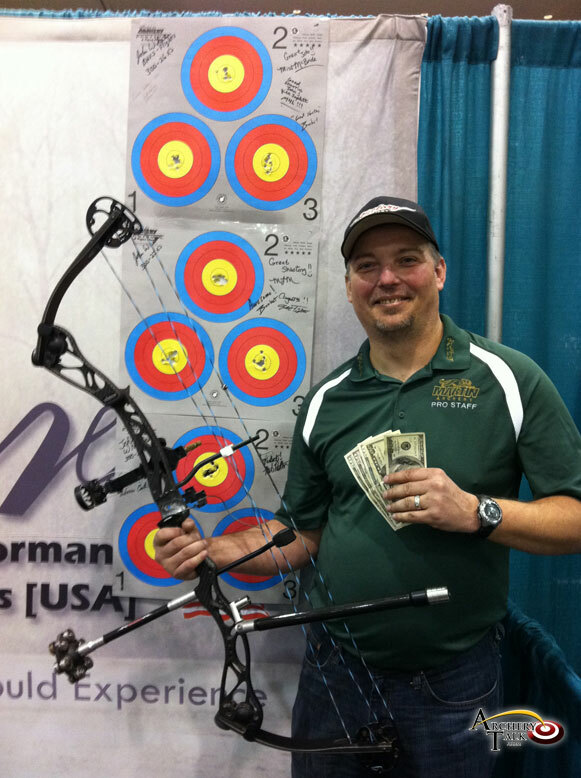 Keep up the great work building some awesome bowstrings. Extreme built me a string with Astro Flight and that is one string that gets the job done. It helped me to take this large bull and has never moved from day one. Thanks Ron! Strings were the last thing on my mind. I liked cool sights, stabilizers, etc... Long story short, the more I learned about strings, the more I realized they are the heart of a bow. Ron always got back to me, no matter how stupid of a question I asked. 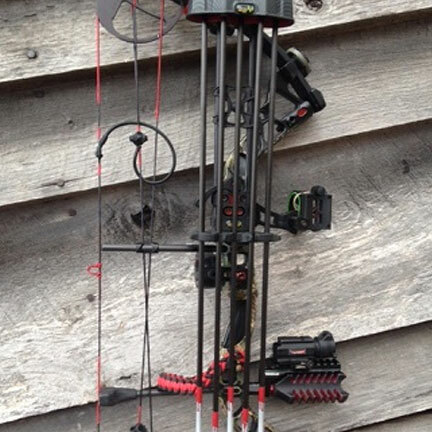 As far as his strings are concerned, my bow guy said that they are some of the best looking strings he has seen. If your looking to get a new set of strings, call Ron, he will take care of you.